Kate’s PhD thesis research focused on the MACROexperiment at Gran Sasso Laboratory in Italy. She was a research associate at Boston University and an assistant professor at MIT before moving to Duke University in 2004. 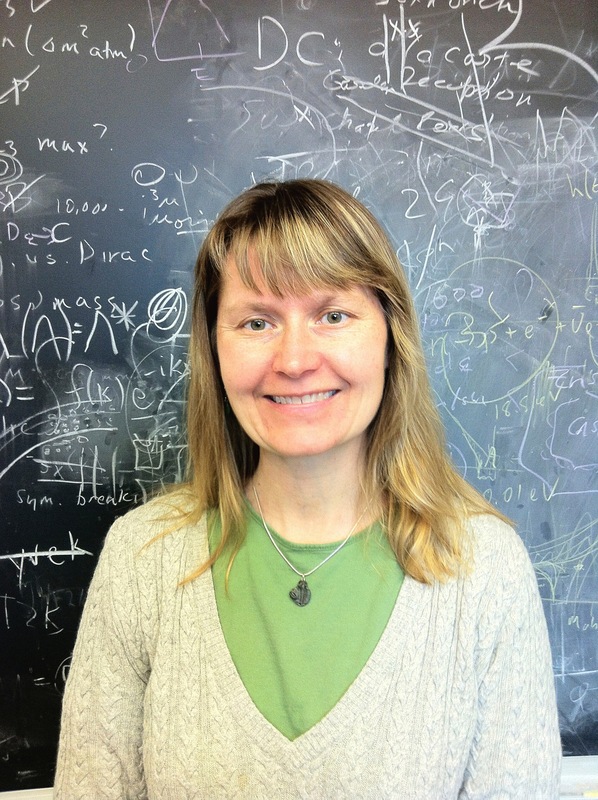 Kate’s research interests are primarily in physics and astrophysics of neutrinos. She is currently a member of theSuper-Kamiokande, T2K and Long-Baseline Neutrino Experiment collaborations. Kate also coordinates the SuperNova Early Warning System, an international network of supernova neutrino detectors.